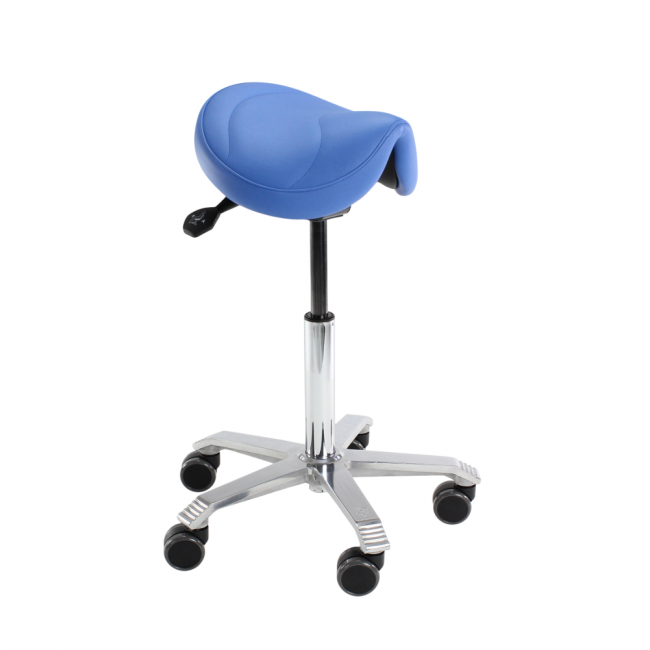 The Ballo Stool is a multipurpose stool designed to keep you active during short moments of sitting. An air-filled dome allows for a dynamic, flexible stool that is perfect for any home or office. 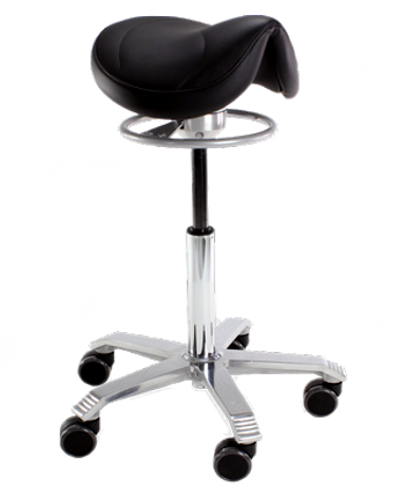 Don Chadwick developed the Ballo Stool to encourage a fun and motivated work environment. The stool is inspired by exercise balls because of their strong support and capability to be easily moved between different locations. 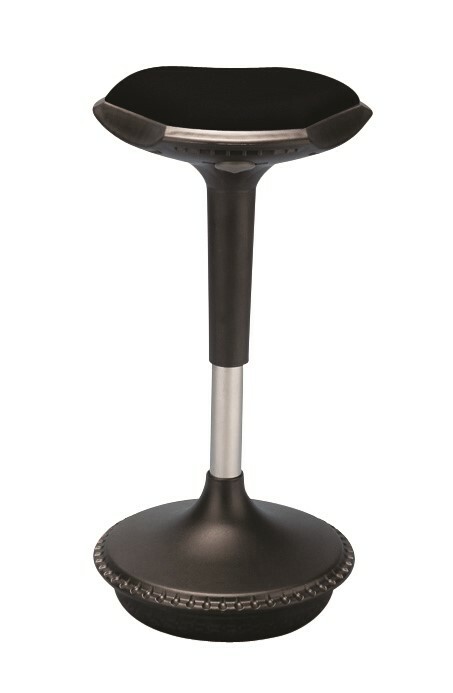 Ballo uses strong TPV materials which allow the stool to be non-slip and very easy to clean. A stable central column and hand grips underneath the stool make this ideal for moving between multiple locations such as cafes, offices or home environments. The stool is perfect for collaborative offices where colleagues or guests often require a seat at your desk.